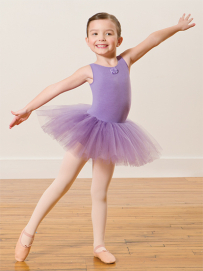 Leotards – Miss Maria’s School of Dance carries Revolution and Theatricals Brand Leotards in Child and Adult Sizes. Pictured and described below are only our Revolution Brand Leotards. Please visit our retail store located in the lobby area of our dance studio to see our Theatrical leotards. Located at the Girl Scouts of Eastern MA. Registration opens August 1, 2019. SUMMER 2019 – WE ARE MOVING TO OUR NEW HOME! We will be located at the Watertown Mall, 550 Arsenal Street in the former Registry of Motor Vehicles location (near Target). Stop by in August 2019 to check out our new digs & register for our 9th dance season (kicks off September 3, 2019).